So here continues my journey on discovering more about natural and organic skincare and makeup. Wow, so many new stuff! My eyes were glued to the screen as I watch ;p Looking forward to your reviews. By the way, I know you’re trying to use more natural/organic beauty products – Check out Beauty Counter. They are not necessarily N/O, but the founder’s main goal is to research as many ingredients as possible and only use the ones that are considered safe. 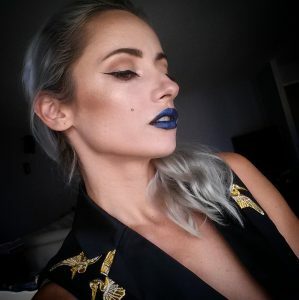 I have been using their lipsticks and love them.